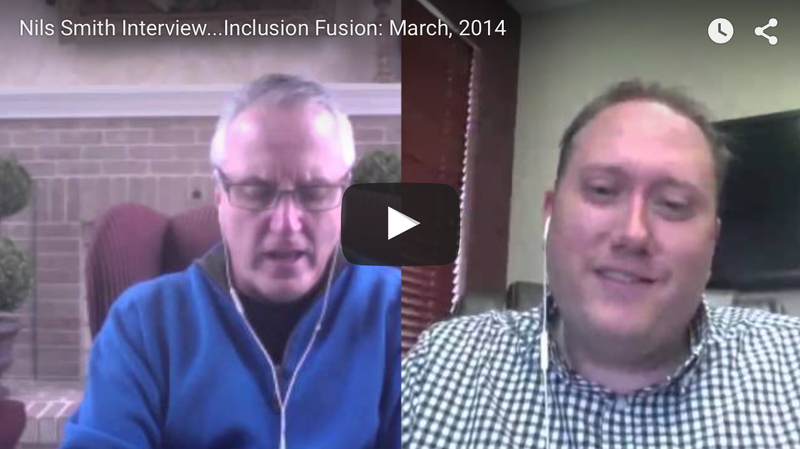 Online community…component of a mental health inclusion strategy? 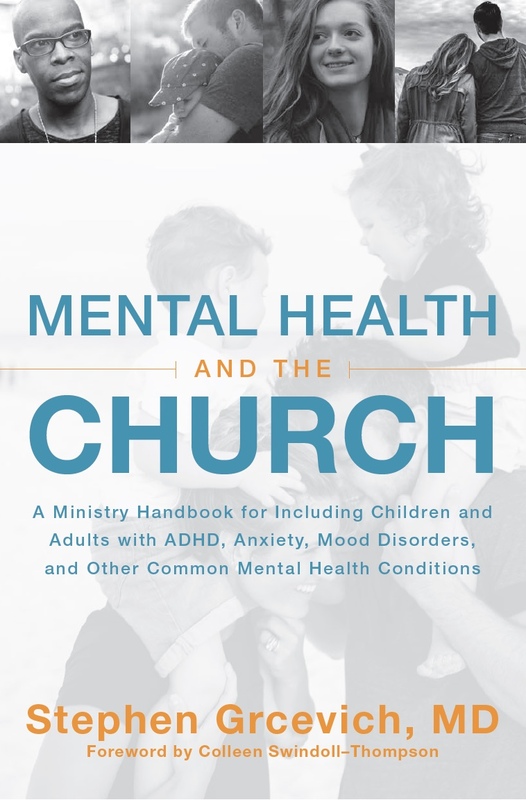 In the ninth installment of our series, Ten Strategies for Promoting Mental Health Inclusion at Church, Steve explores ways in which churches can creatively establish online communities and incorporate strategies to use these communities as part of an overall plan for building relationships with families impacted by mental illness. The sage advice given to Tom Cruise’s character by “the late, great Dicky Fox” in the movie Jerry Maguire is foundational to any intentional strategy to reach out to and include children and teens with mental illness and their families. If I had it to do over again (and I might), I’d relabel Key Ministry’s Front Door initiative as “online community” as opposed to “online church.” When we put church services online, we weren’t trying to create an alternative experience of church so much as we were trying to create an additional pathway to relationship with the help of some cutting edge technology. The goal of any online ministry effort of ours is to create relationships that move families impacted by disability one step closer to an experience of “church” in the physical presence of other Christ followers. More and more churches are live streaming services or establishing online campuses. Even more are diving into social media and for good reason…that’s where the people are! It’s an easy way to lower the resistance to engaging church attendees and members in evangelism and outreach. It levels the playing field for persons who struggle with social communication or social anxiety. Technology allows you to inexpensively target underserved families (such as families impacted by mental illness) and increase the likelihood of connecting them with people in your church who can help them take the next step toward worshiping in the physical presence of their brothers and sisters in Christ. Worship services: As the cost of live streaming online video content continues to fall, more and more churches are making available online access to worship services in real time. 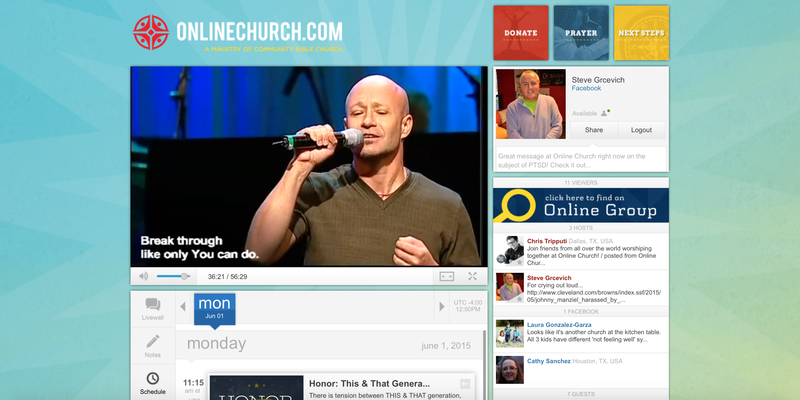 Other churches are archiving the content of sermon messages on video hosting services like Vimeo. Facebook is now seeking to compete with YouTube for viewers (and advertising dollars) and at the time of this post allows page managers to upload videos of up to 45 minutes duration. If your church is producing video content, the mental health inclusion team might ask how that content could be used to help persons with mental illness and their families connect with the members and attendees of your church? How would use your video content to promote conversation and relationship? Small group experiences: Videoconferencing technology has progressed to the point that interactive, online small groups represent a potentially effective strategy for including teens and adults in small groups when work or school demands or the lack of availability of child care would otherwise present insurmountable obstacles to group participation. We’ve seen the future and it works. How could you reach and include families your church isn’t currently serving (including families impacted by mental illness or trauma) through launching online groups? Not every group needs to take place in real time. Private/closed online groups hosted on Facebook have been effective for our ministry in creating dialogues around topics of interest. 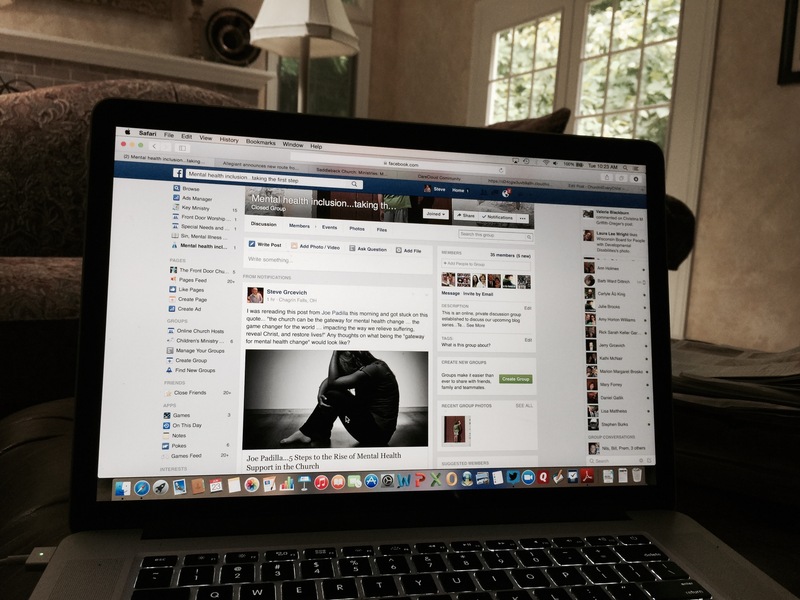 As more churches offer adult education and Bible studies online through Facebook, blogs and other platforms, how would your church seek to engage and include families without a church home, including families impacted by mental illness? Serving: Online ministry provides ample opportunity for “reverse inclusion.” How could your church’s volunteer team use people with a background in mental health or personal experience with mental illness through representing your church’s ministry online? Prayer: Does your church have a prayer ministry? How could your inclusion team come alongside your church’s prayer ministry to extend themselves into the surrounding mental health community? Online ministry provides an inexpensive opportunity for churches to overcome the relationship deficits common among many families impacted by mental illness. Online ministry levels the playing field for persons who struggle with social anxiety or social communication. Online ministry allows families to connect with church in a sensory environment of their choosing. Online ministry eliminates the need for individuals and families to self-identify with a mental health disability in order to get the accommodations they might need to participate in a ministry event or activity. We’ve developed a resource page on the topic of online ministry that contains several video presentations from Key Ministry including video from two of the church’s most prominent thought leaders in online ministry (Nils Smith from Community Bible Church and Jay Kranda from Saddleback Church) and helpful links to just about every resource a church might need to learn more of how technology may be applied to reach families impacted by disability. 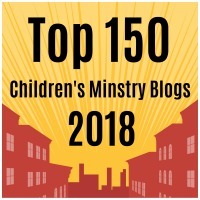 This entry was posted in Hidden Disabilities, Inclusion, Key Ministry, Mental Health, Strategies and tagged church, Facebook, Inclusion, Key Ministry, live streaming, mental health, mental illness, ministry resources, online church, online community, Online Ministry, prayer, serving, small groups. Bookmark the permalink. 2 Responses to Online community…component of a mental health inclusion strategy?